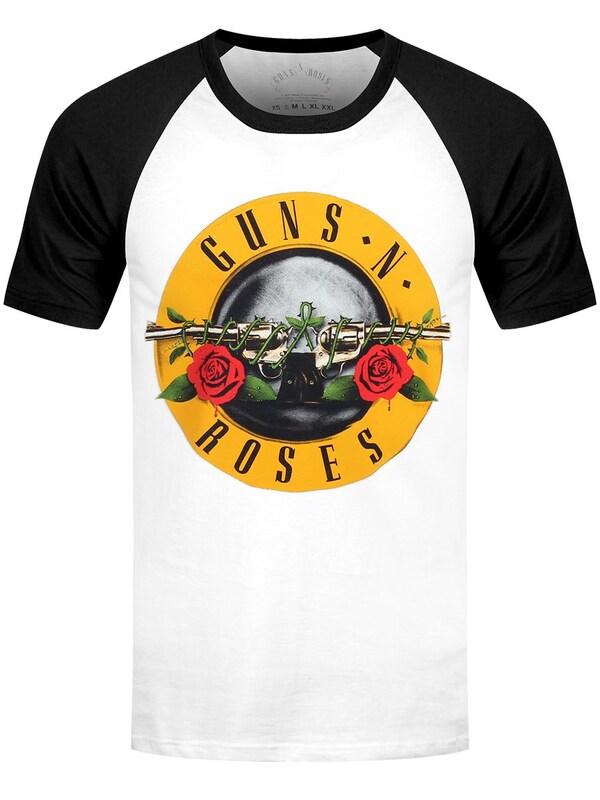 What's better than a regular ol' band tee? 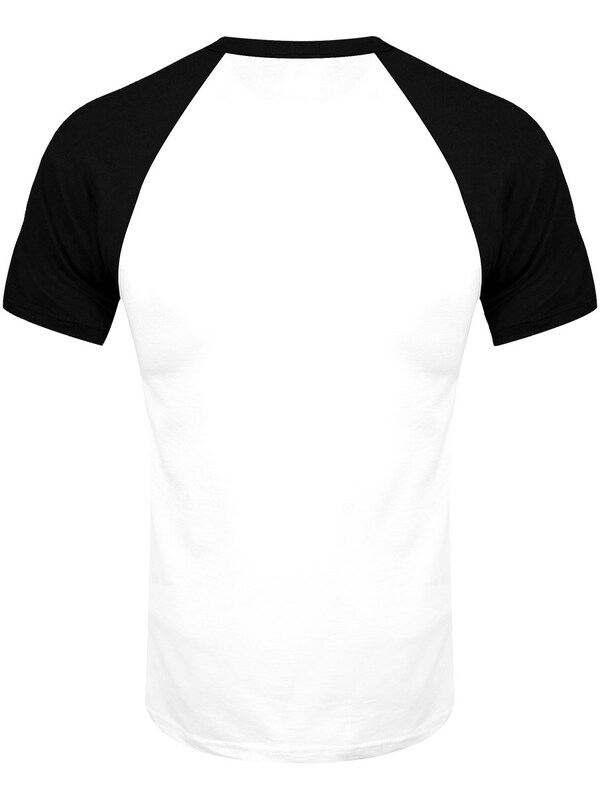 A baseball-inspired raglan band tee, that's what! 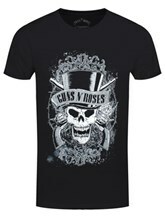 With it's contrasting black sleeves, this tee takes a modern twist on a classic band tee. 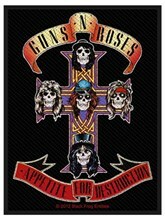 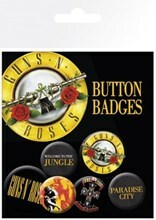 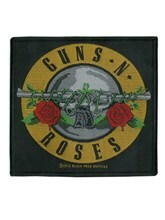 Guns N' Roses fans, 'won't you please take me home'?